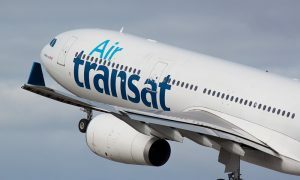 Transat has announce that, beginning this summer, two new destinations in Europe — Dublin as of May 23 and Lisbon as of June 20 — will be available from Calgary with a connection in Toronto. Thanks to the addition of this new flight between the two Canadian cities, Transat meets the expectations of travellers, whose wish list of new destinations is constantly growing, and offers its Calgary customers more opportunities to fly to Europe. The new flight between Calgary and Toronto also strengthens a program that already offers plenty of destinations for those wishing to visit the United Kingdom, with Transat operating four flights a week to London and three flights a week to Manchester. 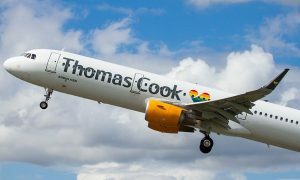 Calgary travellers will also be able to travel to Glasgow this summer thanks to the new connecting flight. Moreover, there will be two flights a week to Paris throughout the summer. Transat will also offer a weekly direct flight from Calgary to Amsterdam. Air Transat is Canada’s holiday travel airline. Every year, it carries some 3 million passengers to nearly 60 destinations in 30 countries aboard its fleet of Boeing narrow-body and Airbus wide-body jets. 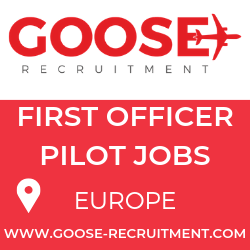 The company employs more than 2,500 people. Air Transat is a business unit of Transat A.T. Inc., an integrated international tour operator with more than 60 destination countries and that distributes products in over 50 countries. Dublin and Lisbon are routes that Transat has been servicing for years now. The “new” portion is the domestic flight between Calgary and Toronto to connect. Passengers could always do this in the past on West Jet or Air Canada but Transat is now offering the domestic portion themselves. Big deal.